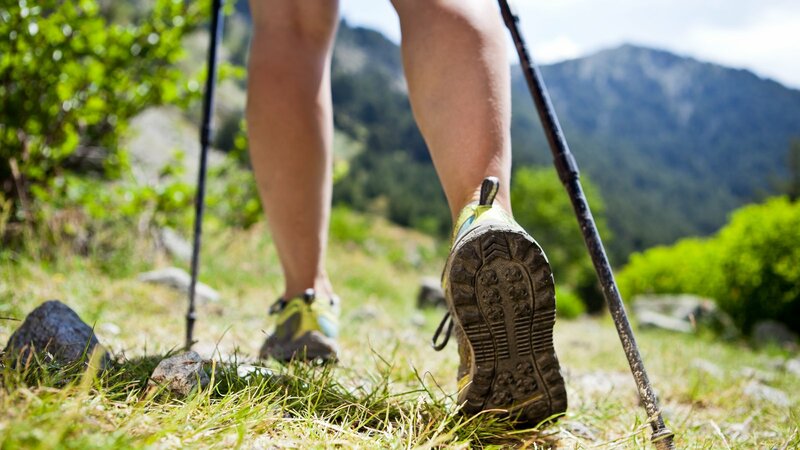 Have you ever wanted to try Nordic Walking? Have you ever wanted to try Nordic Walking? Well, now's your chance! A taster session is being held in Stoke Park this Saturday (the 13th) at 11am. It is being run by Bristol Nordic Walking Club. This is a chance to learn what Nordic walking is about, practice using the poles and see whether its is an activity we could run in Stoke Park in the future. The session is free but places are limited so please contact Gill Kirk to reserve a place . Cllr.gill.kirk@bristol.gov.uk. This is being run by Friends of Stoke Park as part of the Bristol Walking Festival. A basic level of fitness needed, (to walk independently on the level for about 20-25 minutes).